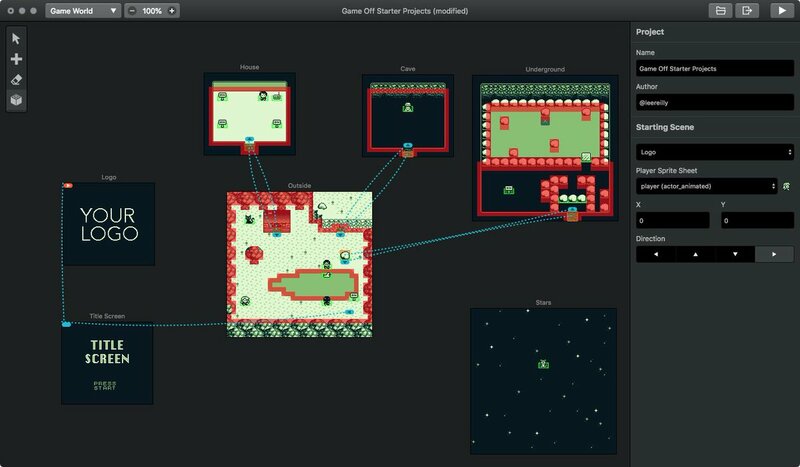 Wizcom Ltd. Microsoft | Wizcom Ltd.
Today is the 30th anniversary of the Game Boy's release! 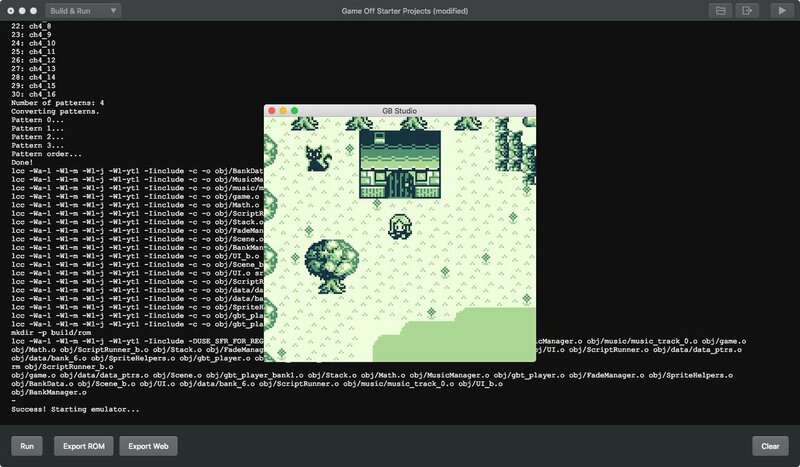 Ever struggled with migrating a massive project to Git? Demystify monorepos with Steffen Hiller. 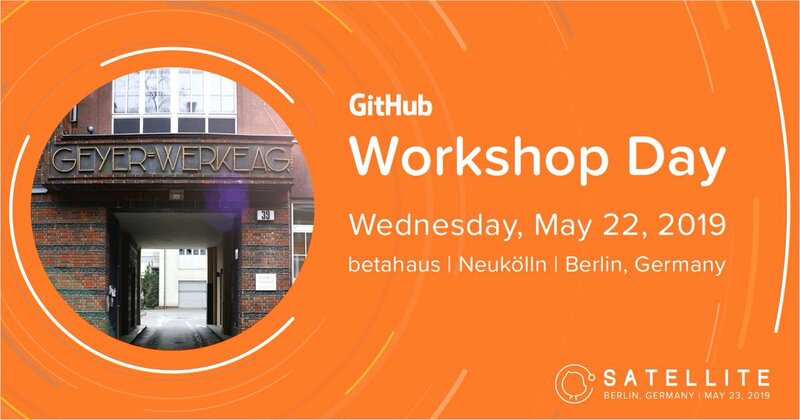 Get hands-on experience with solutions to your biggest challenges at GitHub Satellite’s Workshop Day. 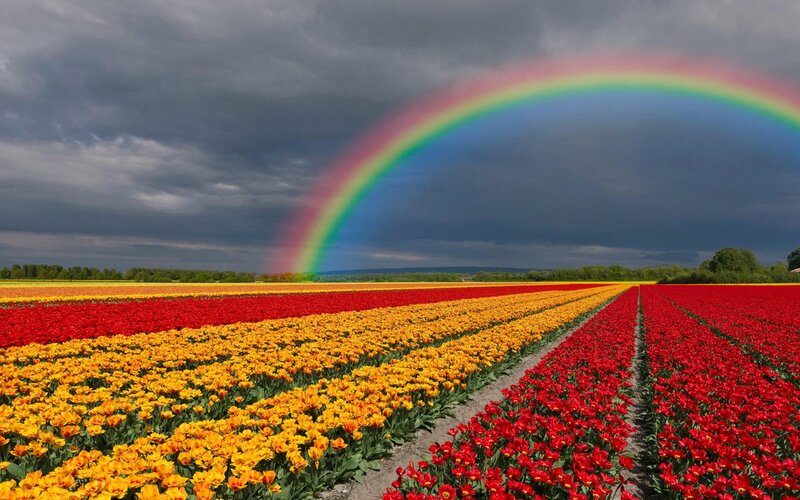 Add on workshops at checkout—space is limited. Calling all Maintainers! 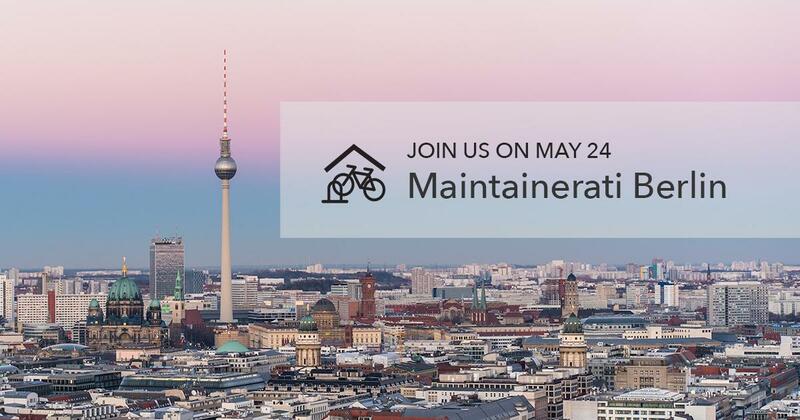 Join us at #Maintainerati Berlin on May 24 for a one-day Open Space unconference. Share your challenges, triumphs, stories, and more to help build a thriving open source community. 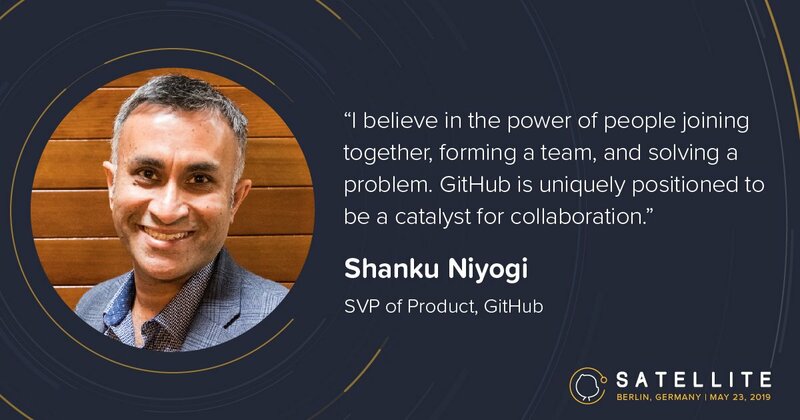 SVP of Product, @shankuniyogi, is driven by an idea: that great tools and communities go hand in hand in helping developers create the future. Join us at #GitHubSatellite to hear about GitHub's products, and the largest developer community in the world. Every month we’re on the hunt for the latest and greatest releases. 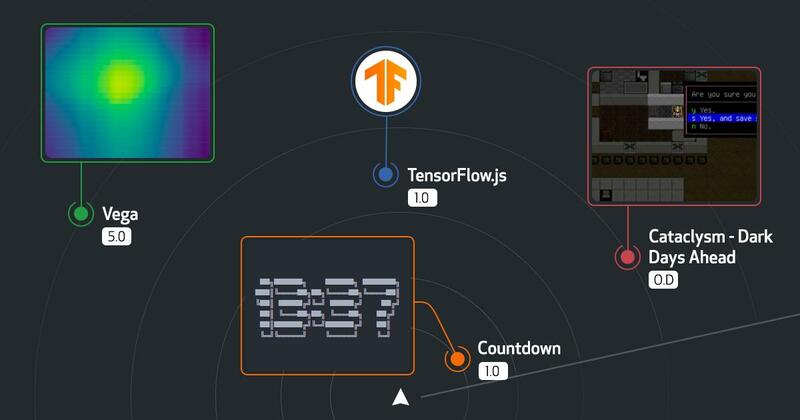 From graphs to games, GIFs, and more—explore them all in this month’s #GHReleaseRadar. 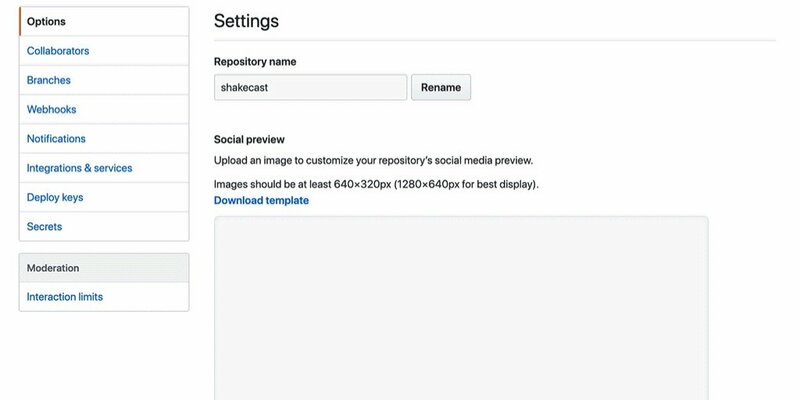 Share your repo. 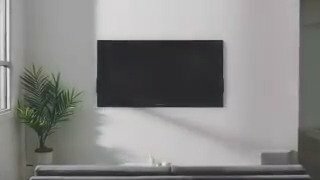 Promote your project.